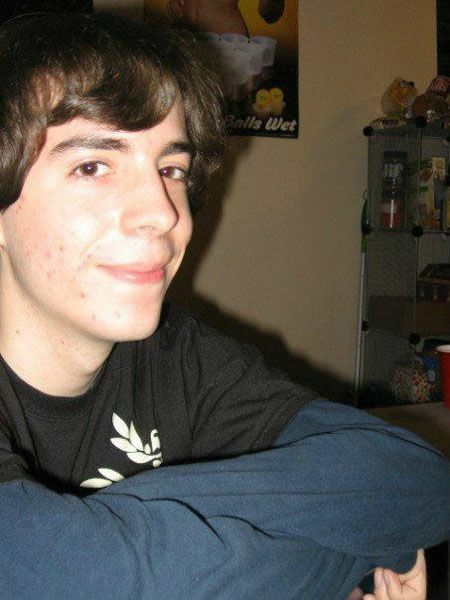 Update: Adam Lanza's father does not live in N.J. as previously reported by the news, but in Stamford, CT. Peter Lanza is remarried and a tax specialist and VP at GE Energy Financial Services. He is also an adjunct professor at Northeastern University in Boston. Adam's uncle, James Champion, the brother of Nancy Lanza, is a police officer in New Hamphsire where they grew up, and where the Lanza family lived until 1998. Adam's grandmother, Dorothy Champion Hanson, 78, lives in Florida.